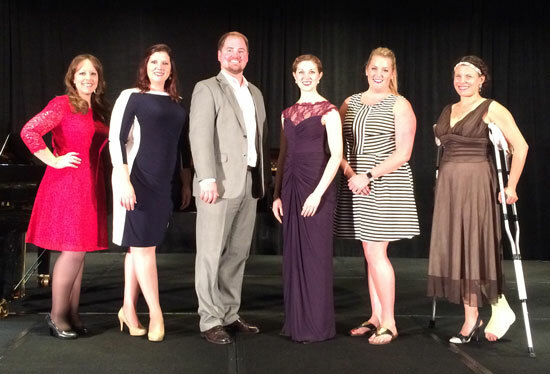 CHICAGO - The NATS 54th National Conference is officially underway, kicked off by the semifinals of the NATS Artist Awards competition on Thursday night at the Marriott Magnificent Mile. Six finalists were named and will compete in the finals on Friday night for thousands of dollars in prizes. The finals begin at 7:30 p.m. on Friday. Live video coverage of the winner will be provided via Twitter and Facebook. A refreshment break will be provided during intermission at 9:30 p.m.